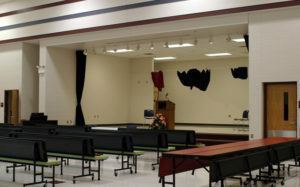 Carkenord Elementary – Sidock Group Inc.
Major new Elementary School designed to accommodate 600 pre-K through Grade 5 Students. 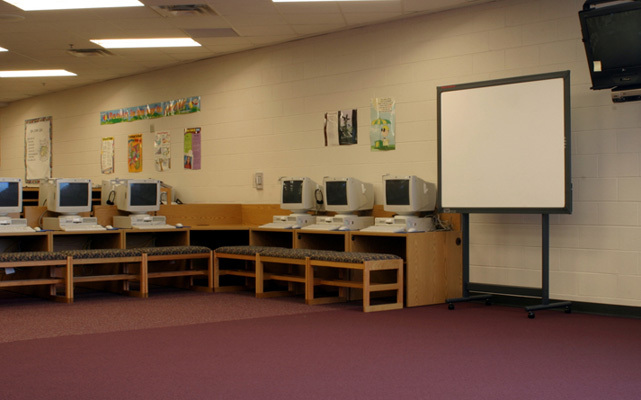 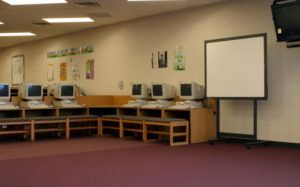 Large classrooms with shared toilet room and computer/quiet room space between two classrooms offered separate and shared activities without moving from the classroom space. 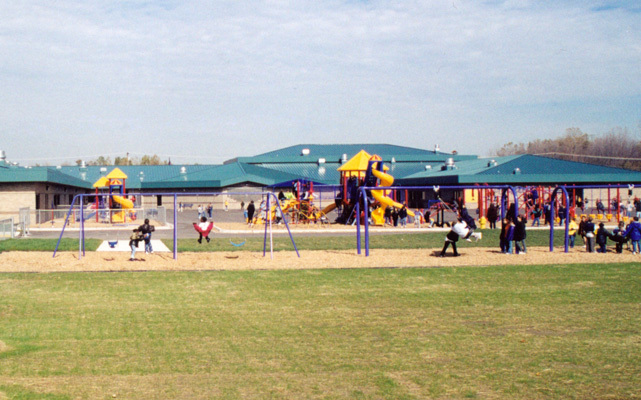 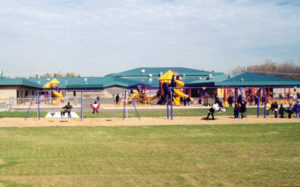 Dry and wet activity areas were provided with appropriate finishes. 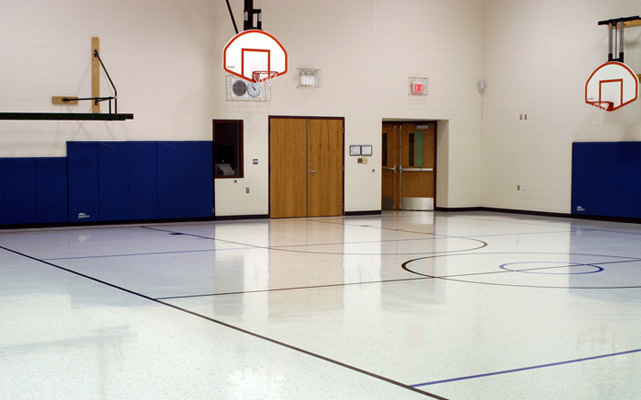 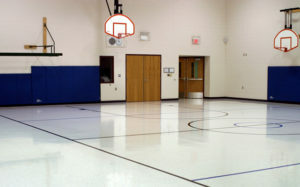 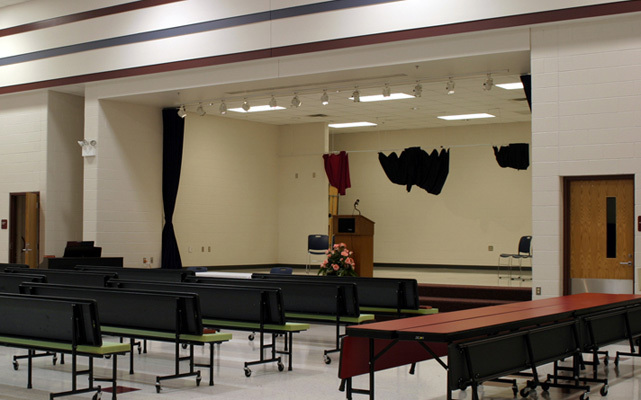 A multi-purpose/gymnasium space with an elevated stage and adjacent serving kitchen area provided flexible activity space for small and large groups as well as after-hours community use.